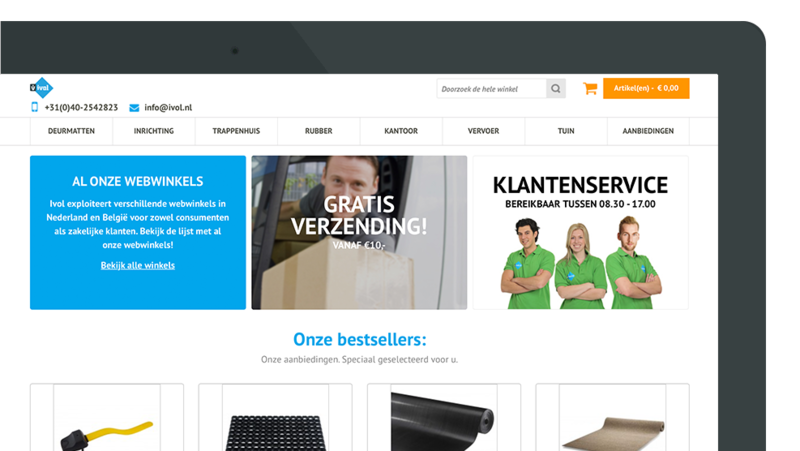 Looking for the fastest Magento Hosting for your webshop? MageHost stands for high performance hardware, long years of acquired expertise, enthusiastic staff members, fast support and an open way of doing business. We like to think with you. who never avoids any performance challenge.